It’s that time of the year when people set off on their summer holidays again. Don’t let a summer holiday set your weight loss back. I always say that during special occasions and holidays, it’s perfectly fine to maintain. After all, weight loss isn’t a race – so having periods of time when you just press ‘pause’ as it were on your weight loss journey is perfectly fine. Holidays are for enjoying! The thing with early flights is that you don’t usually feel like eating when you leave for the airport, but by the time you’ve arrived, you’re probably feeling peckish and the smell of a cooked breakfast is tempting. But before you dive into a grease filled plate, remember that the average Full Irish Breakfast comes in at 1,235 calories and whopping 69.4g of fat!! So try to opt for something less calorific but still wholesome and filling. Most places offer porridge pots to go, so they are great to take onto the plane with you. Most airlines now offer on boards snacks, but not only are they extremely pricey there is often limited choice and rarely any low calorie options. As always, planning is key. So either prepare your own food to take with you, or purchase a calorie counted ‘meal deal’ at the airport before boarding. You might be out of your normal routine however this could be a good thing. Many of us have sedentary jobs and don’t move around much in the day, but when you’re on holiday you have all the time in the world to do whatever you want. Why not try incorporating a beach walk into your day, perhaps before or after dinner? Just a 30 minute walk can burn around 160 calories. Swim a few laps of the pool to cool off ( 15 minutes of breast stroke) and you’ve burned off 158 calories. Do this every couple of hours and your calorie burn figure will soon tot up. The downside of all-inclusive holidays is the unlimited supply of food and drinks. You’ve paid for it, so you will eat it! But that type of attitude is not going to help if you are trying to not undo all your great weight loss work. It’s the huge range of food that is so tempting – even at breakfast you can find yourself having a three course meal! If you do have a big breakfast, think ‘do I really need lunch?’ Try to only eat when you feel hungry – not because a ‘meal occasion’ dictates it. On the upside, food within the all-inclusive holiday tends to be buffet-style so you are in charge of your own portion size. At evening meals, choose a smaller dinner plate and head for the fresh vegetables and salad bar first – just be wary of any calorific dressings and sauces that might have been added. 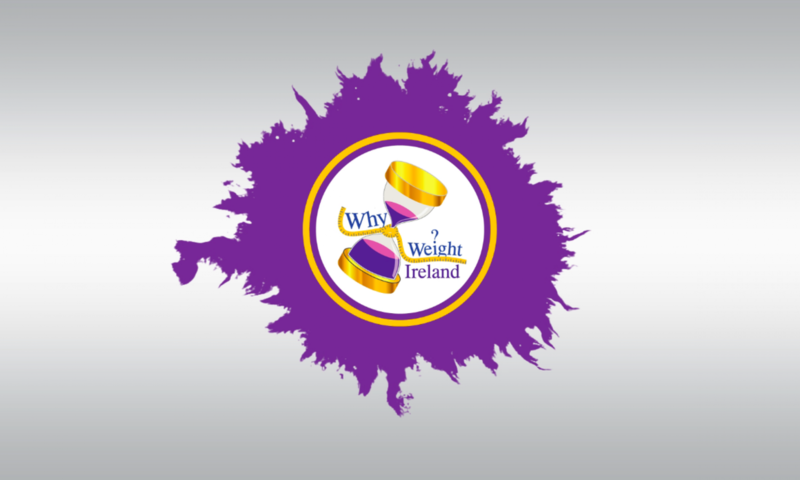 When it comes to desserts, nothing is banned with Why Weight Ireland as you know. Denying yourself a treat often makes you think about it even more. So with desserts, we say have a small taste of whichever ones take your fancy, but try not to overdo it and one trip only! Be bar-snack savvy. How many times have you visited a bar for a drink and been presented with a free bowl of nuts or crisps? What’s more, they just keep on coming with each round of drinks! The safest option is to politely decline when the waiter brings them over the first time – trust me, if the nibbles are there, you will eat them. Remember – 50g of peanuts adds an extra 301 calories to your daily intake. If you find yourself getting a little peckish before dinner, take a wander down to the local market and make the most of the delicious fresh fruit available. Beware the bread basket – it’s a calorie hazard for anyone trying to watch their waist line. Before your main meal has arrived, you can easily clock up a few hundred calories from bread alone. If you add butter, add another hundred. It’s harder to control what’s on your plate when eating in a restaurant, but have a look around at the portion sizes on other diners plates before deciding whether you really need a starter too. You don’t need to skip dessert of you fancy ending with something sweet – but why not share it? Half the portion is half the calories! Holidays usually mean drinking more than usual, so choose wisely. Remember to drink plenty of water too; we often confuse feelings of thirst with hunger. While we are in hot climate it’s really important to drink plenty to avoid dehydration and ensure that any hunger pangs are real. Start with good intentions in the airport – take healthy snacks to keep you going and help avoid energy dips. Prepare your own ‘in-flight’ food, not only will it save money it will probably taste better too! Try to include some gentle exercise throughout each day to increase your calorie burn. Have a little of what you fancy – but remember it’s all about portion control. Be disciplined around the buffet – one trip per course only! Be mindful of the bread basket when eating out and free nibbles in bars- no mindless eating. Make lower calorie drink choices and be sure to drink plenty of water. Be snack savvy – make use of fresh fruit and veg (and support the local shops). Finally, have fun! Take time out to relax and recoup ready for a fresh start when you return. 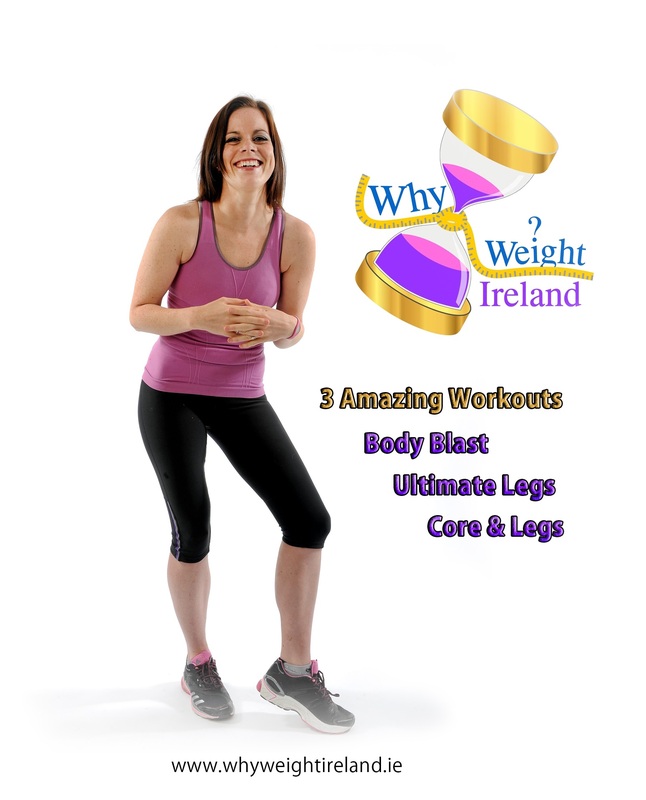 If you do find you’ve gained a little weight, don’t panic! It will only be a temporary blip and the weight can easily be lost within a week or two if you get straight back into keeping your food diary.